For our latest ‘Ask the Expert’ blog, we discuss the wondrous properties of copper and dispel some of the common misunderstandings regarding this amazing material. Copper is heralded as an almost magical metal and certainly it has some truly astounding properties. Not only is it a stunning natural material, sustainable, recyclable and highly conductive, Copper is also amazingly anti-microbial. 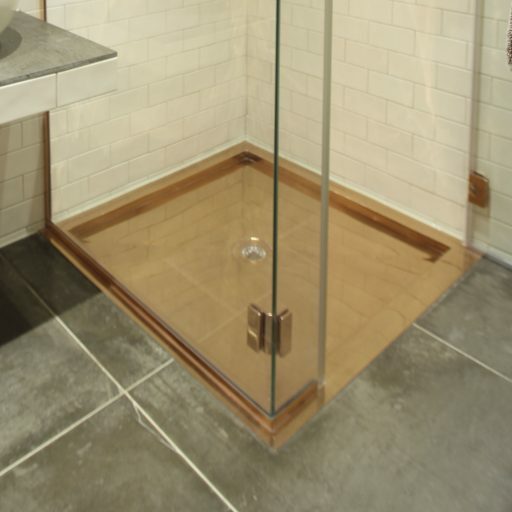 Pure, raw un-coated copper that is left to naturally patina exhibits powerful anti-bacterial and anti-microbial abilities. 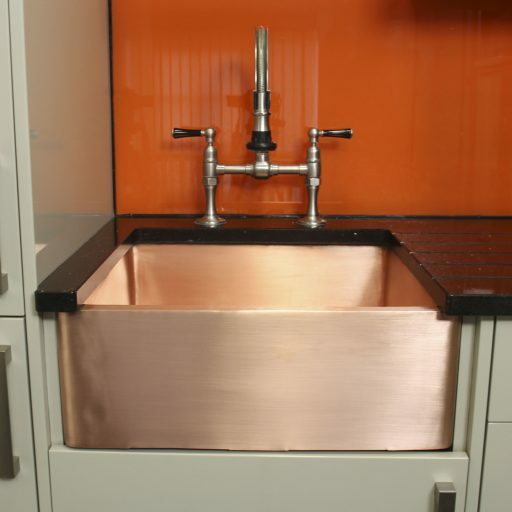 We offer this as an option, as the rich natural living finish of patinating copper, combined with this powerful characteristic is a fabulous recipe for Kitchen Copper sinks, bathtubs and basins. 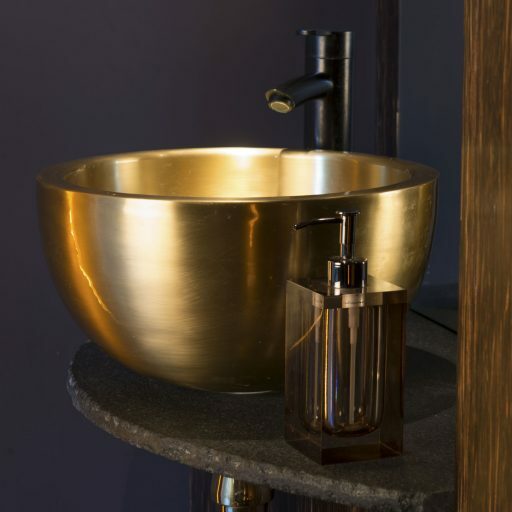 However, some clients do prefer their copper baths and basins to stay polished and gleaming, and so in those cases we coat the copper to prevent patination developing. With this process the antimicrobial properties are sacrificed, but the brilliant copper shine is preserved. 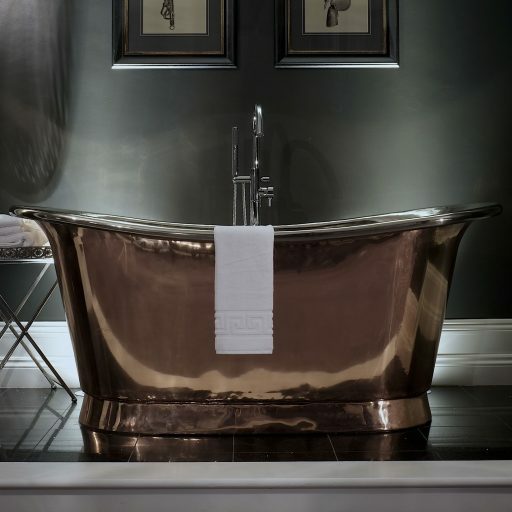 The golden rule to remember is any copper bath that has a tin, nickel, enamel or clear coating applied will no longer possess the surface antimicrobial qualities. 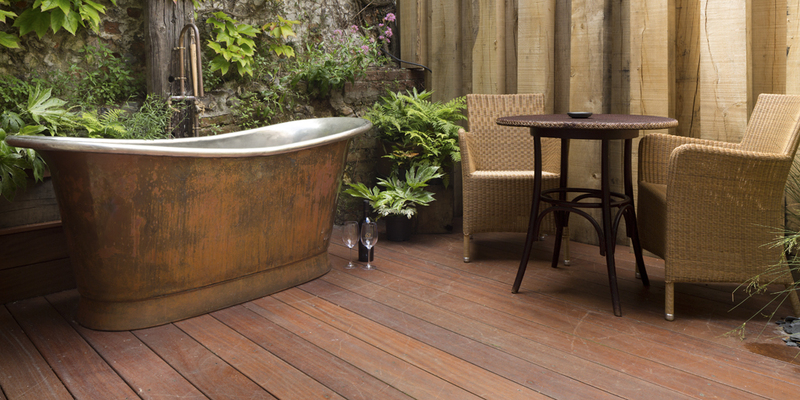 Any patinated, raw copper surface will! The other amazing property of Copper is its conductivity. 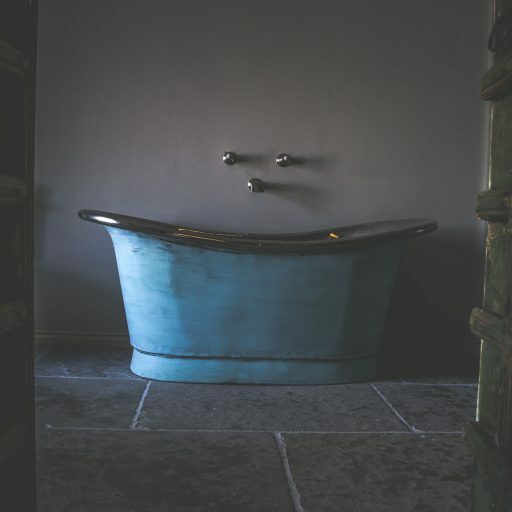 We often get asked if Copper baths get cold quickly, when in fact completely the opposite is true. Copper heats up almost instantly to the ambient warmth, maintaining the water temperature long after you’re wrapped in a towel. 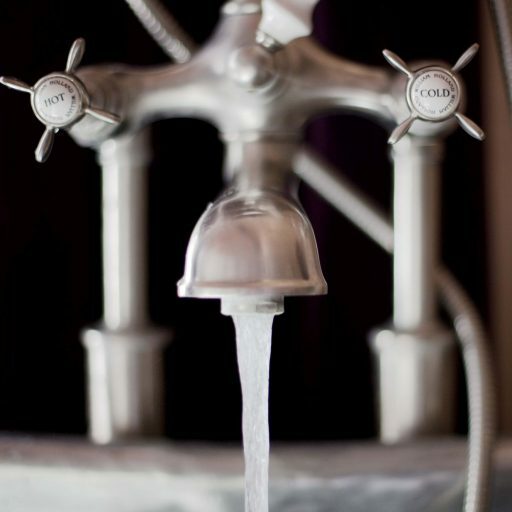 In fact copper is so successful at retaining water heat that the bath temperature is maintained far more efficiently than the majority of alternative bath materials. The perfect bathtub for a long luxurious soak, their warmth and comfort make them a stress relieving, super relaxing way to unwind and soothe the body and soul. 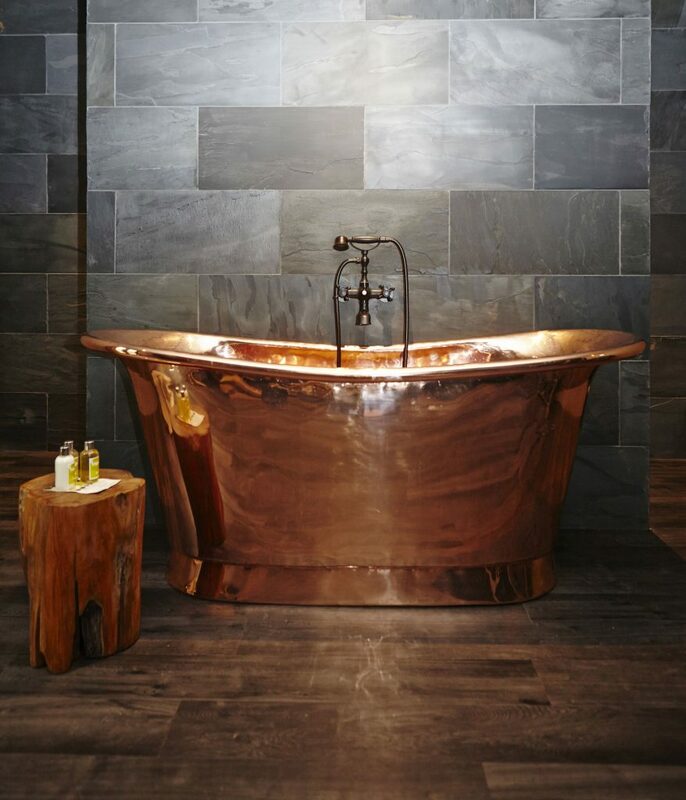 To sum up, your copper bath is light in weight, strong, sustainable, heat retentive, beautiful and anti-microbial if kept in a raw copper finish. Quite simply there is nothing not to love!